The average cost of unleaded petrol is set to increase by around 13 cents per litre (cpl) to 158.3 cpl tomorrow, so FuelWatch is encouraging Perth drivers to fill up today to save money. FuelWatch advises that on Tuesday 25 September 2018, all Coles Express sites are increasing their ULP price to 163.9 cpl (an increase of 20 cpl). Most Caltex Woolworths, Puma, BP and Caltex sites are increasing their ULP price to 161.9 cpl and all 7-Eleven sites to 159.9 cpl. 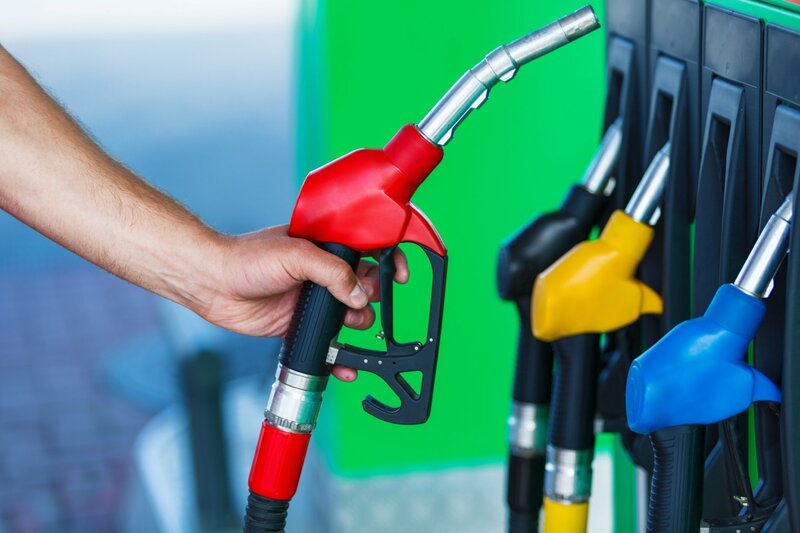 Perth’s weekly petrol price cycle results in prices, on average, being cheapest on Sunday and Monday and at their most expensive on Tuesday and Wednesday – that’s whyFuelWatch recommends filling up today. If you need to fill up tomorrow, use FuelWatch as there are still 35 sites selling below 144 cpl. The difference between the highest and lowest priced sites is 25 cpl, which means you can save up to $15 on a 60 litre tank of fuel. 138.5 cpl at Puma Joondalup in the North. 138.5 cpl at Caltex Woolworths Ellenbrook and Caltex Woolworths Osborne Park in the North. Drivers can head to the mobile compatible www.fuelwatch.wa.gov.au site to find the cheapest fuel in their area. Log on after 2.30pm each day to compare today’s and tomorrow’s prices. You can also sign up for free emails along with the 13,000 others who benefit from daily updates. Alternatively, phone 1300 30 40 54.